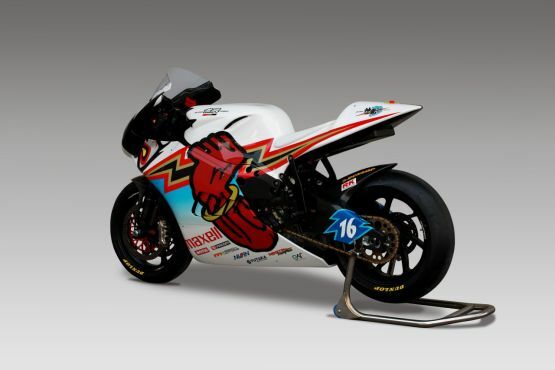 Iconic Japanese tuning company Mugen Motorsports have unveiled their third purpose-built electric superbike for the 2014 Isle of Man TT. 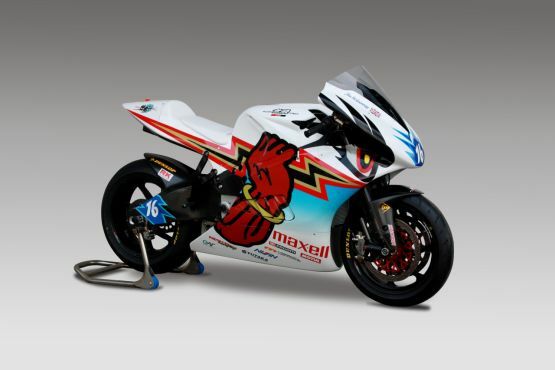 The ‘Mugen Shinden San’, will be ridden by TT legends John McGuiness and Bruce Anesty. Campaigning two machines for this year’s ‘TT Zero’ race, the top helm of Mugen has high hopes for the duo this year and are confident for a one-two finish in this year’s race. The Shinden San is an evolution of Mugen’s previous design and this year it packs quite a punch with almost 136 PS of peak power – 10 PS more than last year. The technical team of Mugen this year has also changed the bodywork of the Shinden San, making more streamlined fairings of McGuinness and Anstey. With arch-rivals MotoCzysz not taking part in the ‘TT Zero’ race at this years Isle of Man, Mugen is a hot favorite to take top honours. The Mugen development team are also confident of breaking the 177+ Km/h mark on the iconic ‘Mountain Course’.